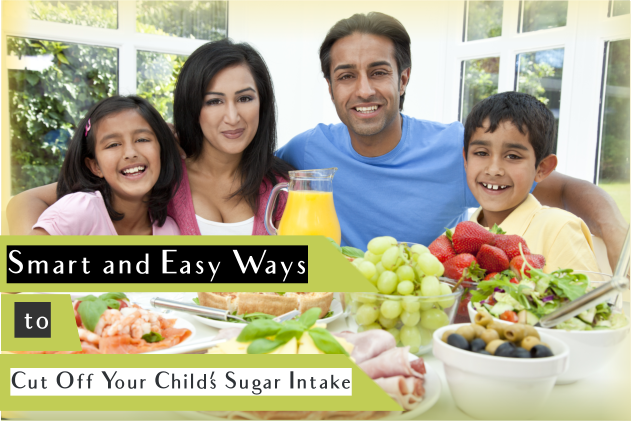 Smart and Easy Ways to Cut Off Your Child’s Sugar Intake | Advance Childcare, Inc.
We all know that kids are picky eaters. If they do not want it, they shall not put it inside their mouth. But you know these foods are healthy for them, so you still insist they eat it even if they do not want it. The last thing we want in our household is an argument about food. So as parents, we need to think outside of the box to attain our objective: cut off our child’s sugar levels. Being a CACFP Sponsor, Advance Childcare, Inc. likes that plan. Cereals are always marketed to be good for the kids to start their day. But that is the least we want them to do. We do not want them to be in a sugar rush for this will only leave them craving for more all day. One effective way to release your child from their sugary pleasure is to know the foods your child is eating. Every ingredient should not risk them of sugar rush. That is why we suggest you to make meals from home or even from scratch. Unless a school observes our Child and Adult Care Food Program in Texas	, there is no guarantee that a child will be choosing healthy meals from their cafeteria. So instead of giving them money to buy lunch, make them lunch at home. Treat your child with a snack after school for a job well done. But do not go and grab the nearest biscuit. In fact, we noticed that every bite of a biscuit will just leave us craving for more. Refuel your child’s energy by loading them up with the protein they need. Fats can also be an energy booster. So go for apple slices with cheese, pitta bread with hummus, homemade oat bars or energy bites, veggie snacks, and more. Children only eat what you give them. And if they find the food tasty, they will keep on finding these for the rest of their life. Moderation is good. But they still do not have the concept of discipline. When everyone is on the dinner table, educate them of the harmful effects of too much sugar in our body. Tell them the reasons why and do not forget to enumerate some of their favorite foods that may backfire on them when they grow older. Promote healthy eating in your family and in your child’s school. Visit our website at www.advcc.org. This entry was posted in Healthy Foods for Kids and tagged Adult Care Food Program, CACFP program, Childcare, Dental care, Development. Bookmark the permalink.